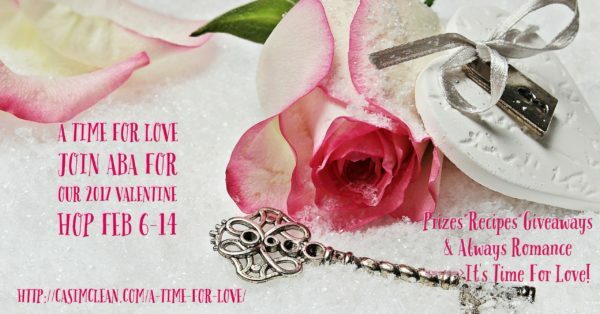 A big thanks to everyone who stopped by my blog for the ABA “A Time for Love” Valentine Blog Hop. I did the drawing for the free digital copy of Flight of the Raven, and the winner is kitsyclare. Congratulations! 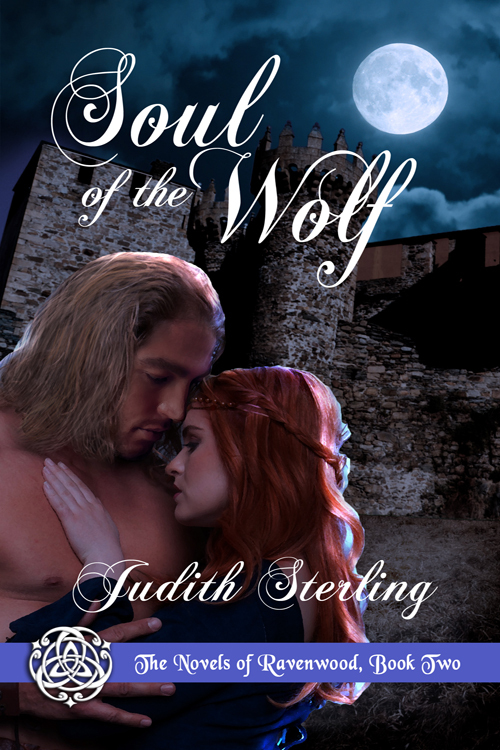 Please email me at judithsterlingmarshall@gmail.com and give me your contact info, so I can send your prize on its way. Thanks again!